Congratulations to Mandy Porter on the purchase of WT Corina! 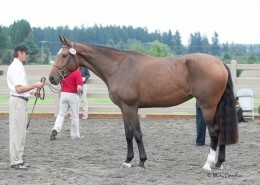 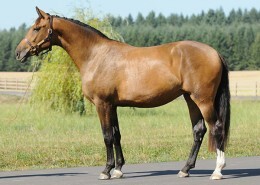 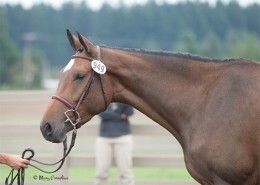 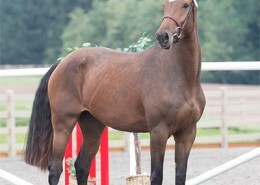 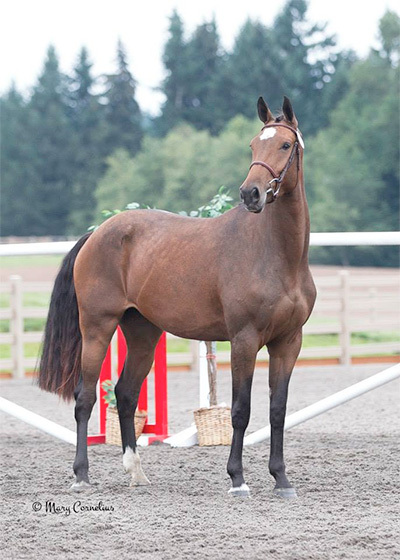 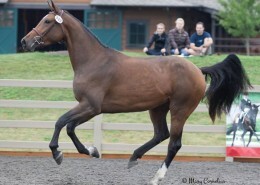 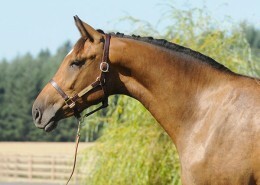 Corina is a beautiful 2010 mare by LaMarque out of an Indorado mare. 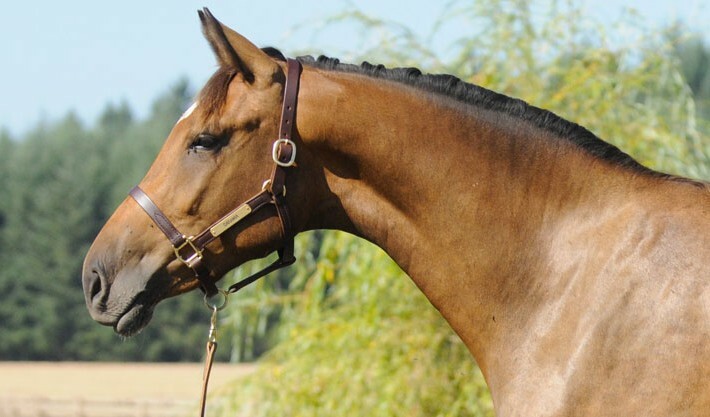 This mare is the complete package. 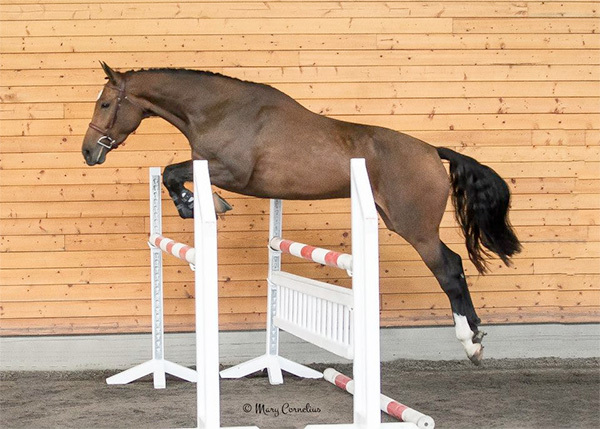 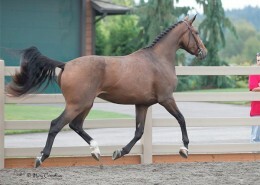 She is a beautiful mare, great jumper, very brave and has fantastic movement. 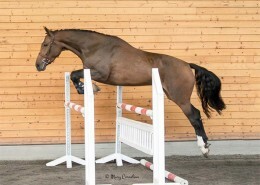 She is very talented and shows much promise for a competitive jumper career at the top of the sport. 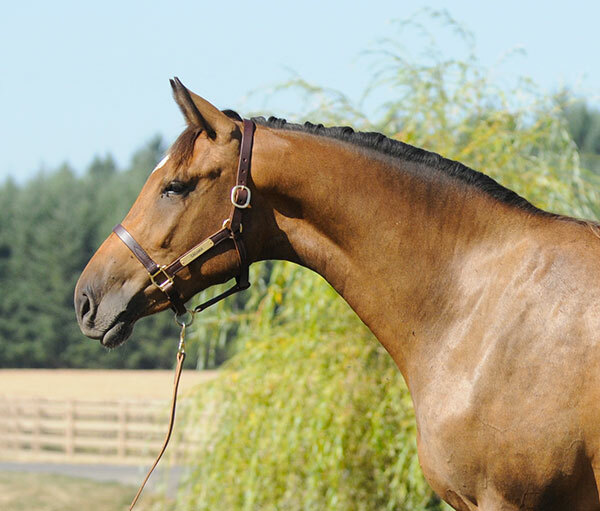 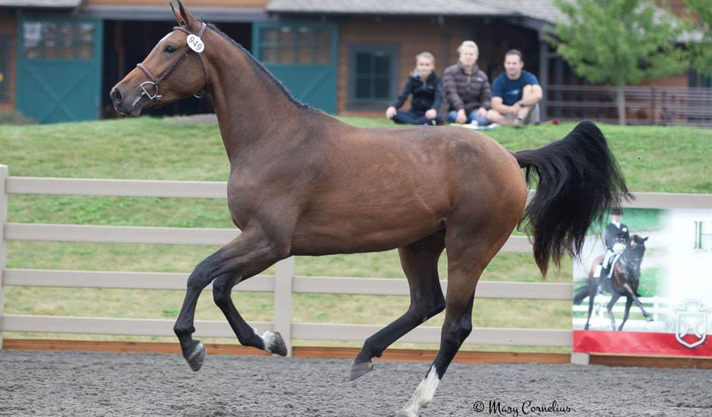 At her 2013 AHHA approvals, Corina was site champion scoring 49 bonits and moving into the MMP stud book.